Dream about fish | Welcome to Dreams.com! What does it mean to dream about fish? DreamsMaster: Fish are often a sign of good fortune in dreams. Fish jumping in the water may also be a symbol of fertility or conception, and it’s significant that you caught three. Water often represents our emotional or spiritual state. 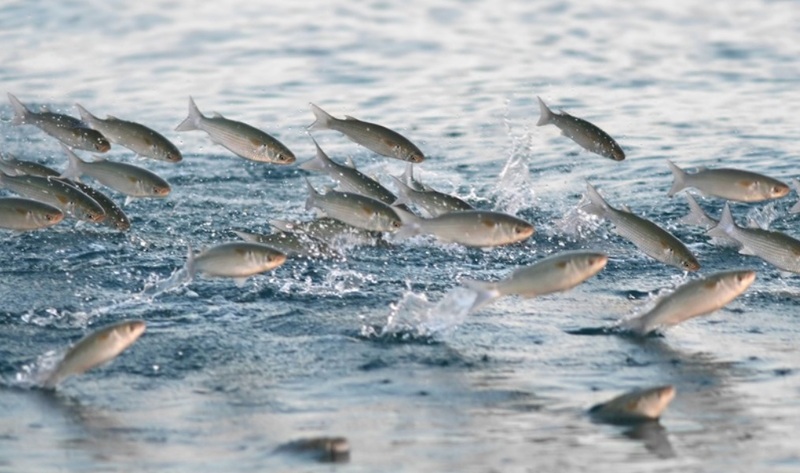 In this context, fish jumping could represent ideas percolating beneath consciousness. Catching fish could represent getting hold of these ideas. For some, the fish is a symbol of Christianity, and three could represent the trinity. Think about what was on your mind the night you had the dream, and consider these ideas to see if you can uncover the true meaning for yourself. In general, this dream represents good things happening for you. Enjoy! Dream: I dreamed I urinated in a urine cup sample and when I went to check it there was a fish swimming in the urine cup. 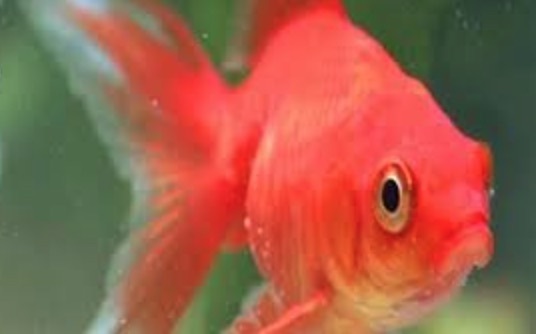 DreamsMaster: A fish swimming in a urine sample leads me straight to the question, is there a chance you may be pregnant? Or are you hoping to be? A fish in dreams often represents good fortune. If you are at an age and stage in life where you are capable of getting pregnant, then this dream could be a sign pointing in that direction. Think of the feelings you had in the dream. Can you think of a time when you experienced similar feelings prior to the dream? The theme of testing positive on a pregnancy test comes through strongly. If it’s not literal, then it could be a metaphor for some new life growing inside you, and good fortune coming your way.